Connect two track lighting track sections end to end using this bronze finish, non-electrical, miniature, straight track joiner. This miniature straight connector for track lighting systems joins two track sections end to end. A non-electrical "I" connector in bronze finish plastic. 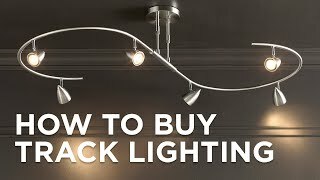 From Pro Track™; compatible with Pro Track™ track lighting products. Miniature, straight "I"-connector track joiner. Compatible with Pro Track™ track lighting products.